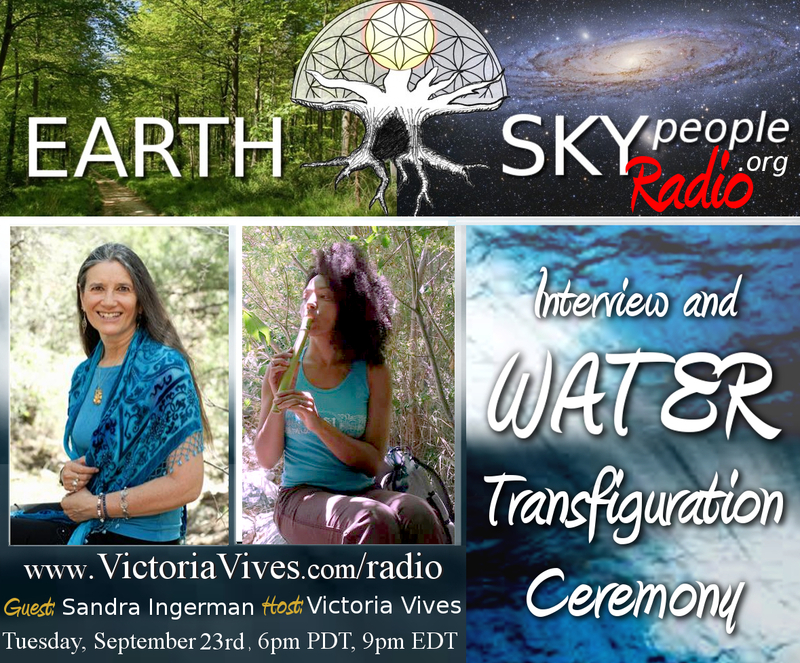 Water Transfiguration Ceremony with Sandra Ingerman. Together, we can change the World! 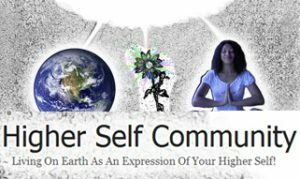 The water in our planet can use greater balance. 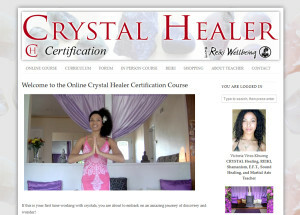 The Water Spirits are the peacemakers and in this ceremony we will honor them to bring that balance.